I am a web designer. 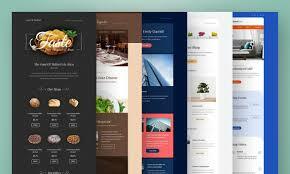 I design a front end web design, email template, email signature etc. 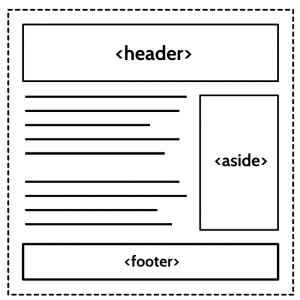 I will provide you a template with HTML and CSS coding file. For email marketing, you need an email template. If your email template will be more attractive then your targeted people respond to your email. So for the popularity of a web site, it's front page should be more attractive and your different types of services or products manage in a different block. 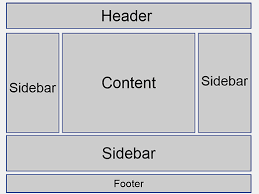 So if you want any types of HTML or CSS help then you can contact with me. I will give the solution of your problem.